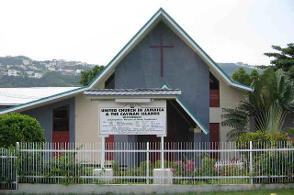 MEADOWBROOK UNITED CHURCH (MUC) is a congregation of the United Church in Jamaica and the Cayman Islands (UCJCI). The United Church was formed in 1965 by bringing the Presbyterian Church in Jamaica and the Congregational Union of Jamaica together. The Disciples of Christ in Jamaica joined on 13 December 1992. The UCJCI recognizes Jesus Christ as Lord and Head of the Church. Within that context the church is organized in the following manner. 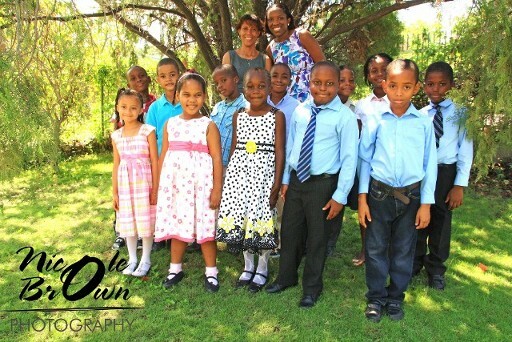 LOCAL CONGREGATION – constitutes all communicant members, children and adherents. 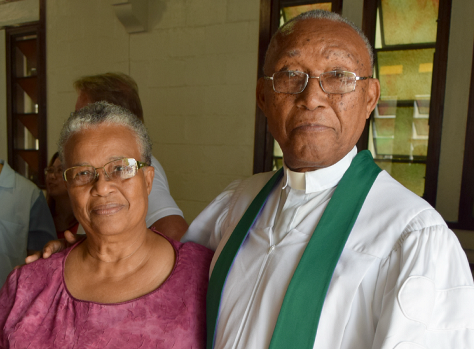 The board of elders formulates and implements policies and programmes and provides leadership and support necessary to fulfil God’s purpose for the Church. AREA COUNCIL – Each local congregation is a member of one of the 4 regional Councils in the United Church, which has oversight on the work and witness of the church within specified geographical boundaries. Ministers operate under the discipline of the regional councils. SYNOD AND MODERATOR – The Synod is the supreme legislative and administrative court of the church and meets once every two years. The business of the Synod is presided over by a moderator who is elected by the Councils. Synod administers its affairs through the Synod Administrative Centre, along with its standing committees. MUC is located in the heart of the Meadowbrook/Havendale community and share space, spirit and resources with the Meadowbrook Prep and High Schools, two main entities that are a part of our wholistic community engagement.